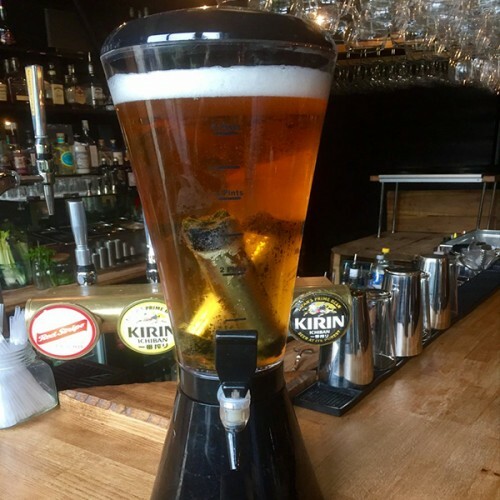 This version of the Table Top Drink Dispenser is perfect for all types of venues or home use to provide the ultimate party sharing experience. 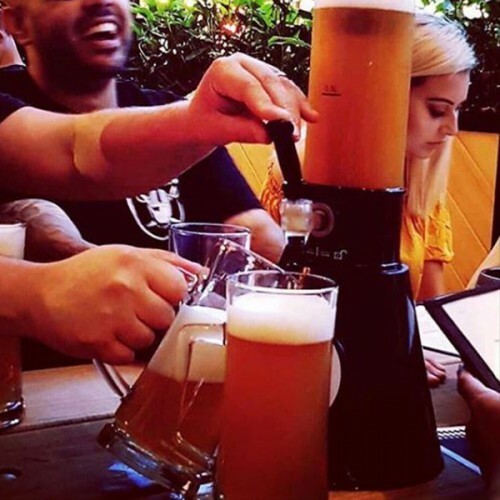 Adding that extra unique sharing feel to any event or occasion, the Black Conic is alternatively known as a ‘Beer Tower’ and is well associated with sports bars and pubs. 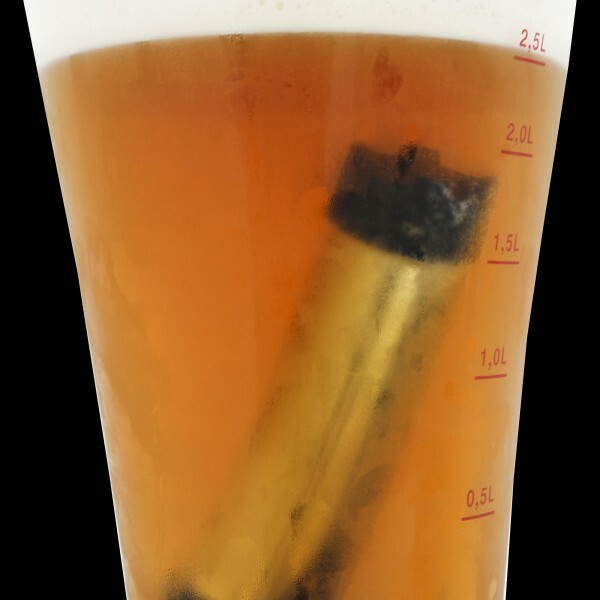 The Black Conic ‘Pull ‘A’ Pint’ is also great for home use, allowing groups of friends to pull their own pints when they desire, all in the comfort of their own home, whilst watching a game or having a BBQ perhaps. 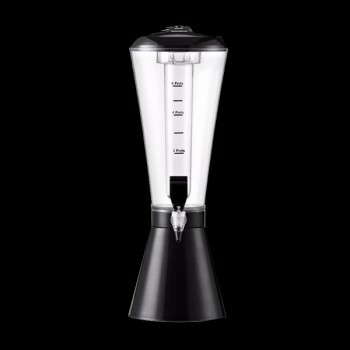 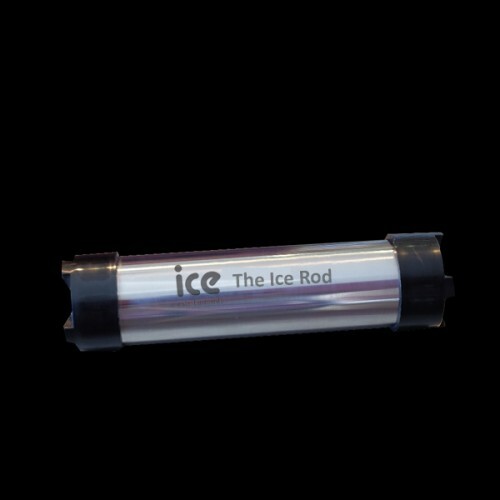 The Black Conic is available with a chrome base finish, comes with a 6 pint capacity liquid chamber and has a compartment to fit your Ice Rod in to keep your beer at sub-zero temperatures for a minimum of 6-8 hours. The Black Conic is also commonly known as Table Top Drink Dispensers, Beer Towers, Beer Sharers, Portable Beer Tap, Table Top Beer Dispenser, Triton Dispenser or a Beer Giraffe.